We have been hearing rumors about the new Sony Xperia XZ3 for some time, the handset is now official and we have all the details on Sony’s new Android smartphone. 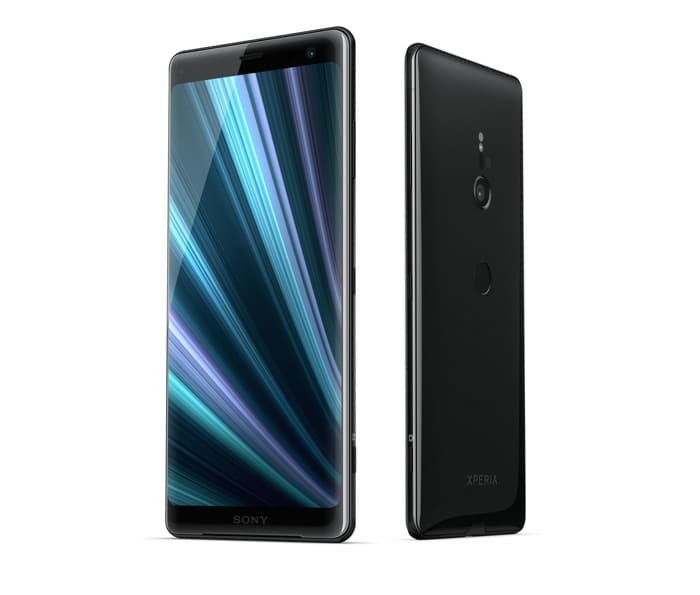 The Sony Xperia XZ3 comes with a 6 inch display with a QHD+ resolution of 2880 x 1440 pixels and the device features a Qualcomm Snapdragon 845 processor. 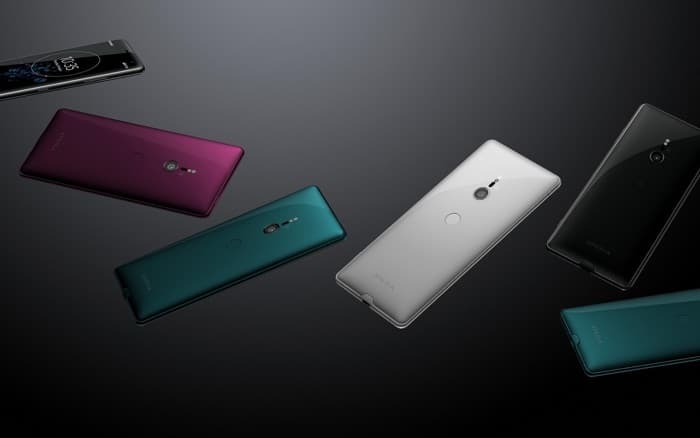 Other specifications on the handset include 4GB of RAM and 64GB of included storage, there is also a microSD card slot which takes up to a 512GB card. The new Xperia XZ3 comes with a 3300 mAh battery with Quick Charge and the handset comes with high end cameras on the front and back. On the front of the handset there is a 13 megapixel camera, on the back there is a 19 megapixel Motion Eye camera. The XZ3 comes with Android 9 Pie and the handset will go on sale at the end of September, as yet there are no details on the exact pricing of the handset.